Fortunately, nature has provided us with numerous herbs and spices that contain significant analgesic properties. While not all of these foods are as aggressive as prescription painkillers, they are much safer to consume and lack their unpleasant side effects. 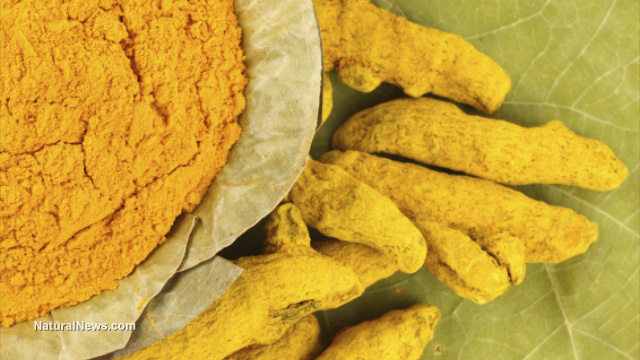 Turmeric powder is usually added to curries and other rice dishes, but it can also be taken as a health supplement. Remember to purchase non-irradiated powder when possible for maximum benefits. Corydalis is another herb with a long history of use for pain relief. Chinese medicine is particularly fond of it, and often prescribes it for headaches, migraines and menstrual pain. Corydalis was even recommended to individuals who suffered from back pain caused by muscle spasms and nerve problems. Devil's claw is a herb native to southern Africa that gets its name from the small hooks that cover its fruit. Though it was mostly consumed as a medicine to treat conditions ranging from pain to malaria, natives also used it as an ointment to heal boils, sores and other skin ailments. Devil's claw is easy to find online or in health food stores. It is usually taken in powdered or tincture form, though it can also be drunk as a tea if you can tolerate its bitter taste.